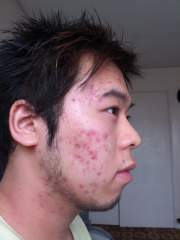 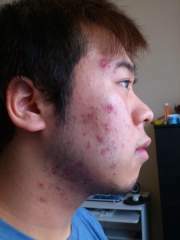 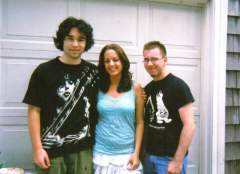 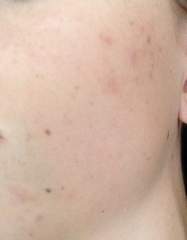 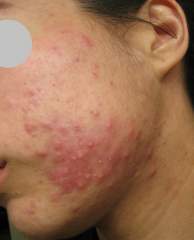 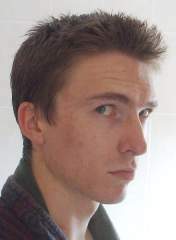 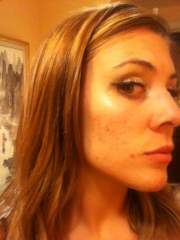 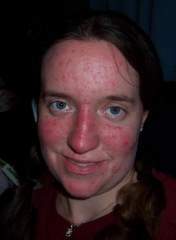 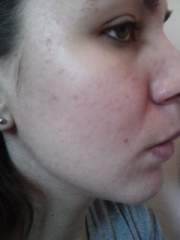 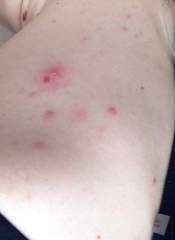 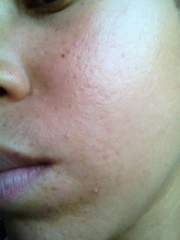 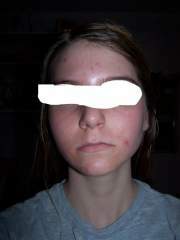 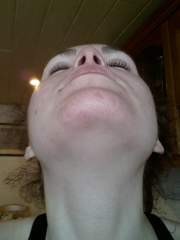 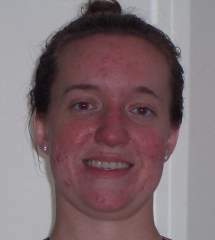 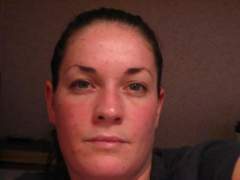 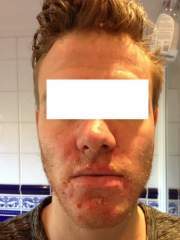 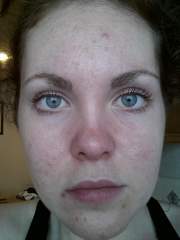 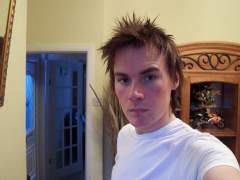 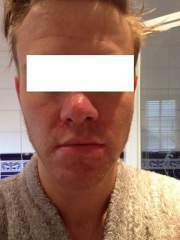 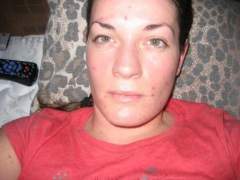 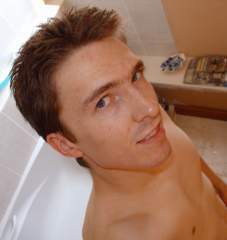 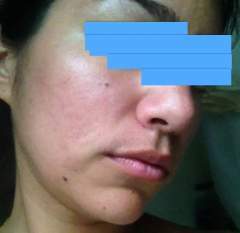 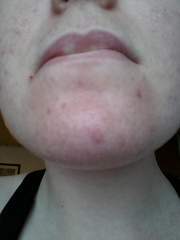 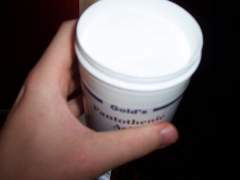 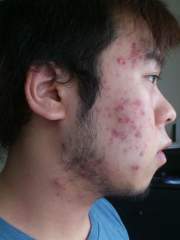 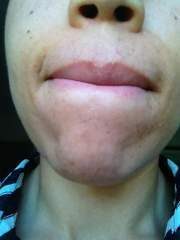 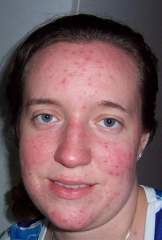 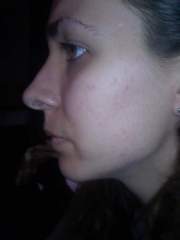 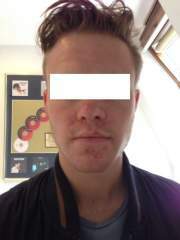 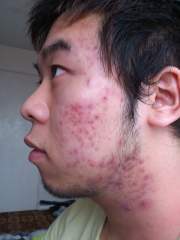 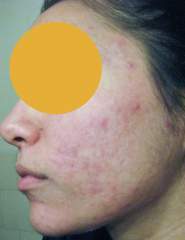 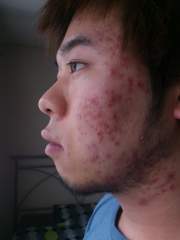 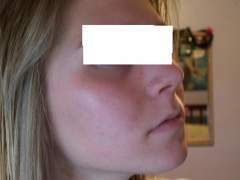 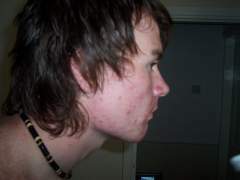 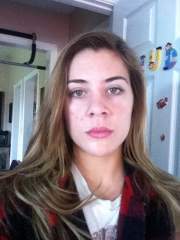 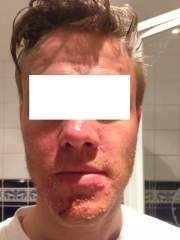 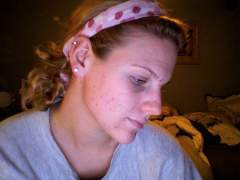 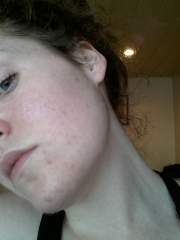 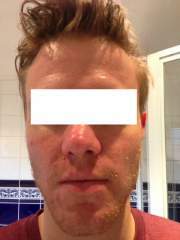 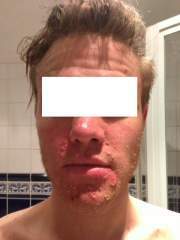 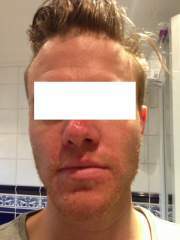 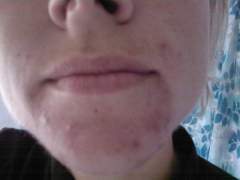 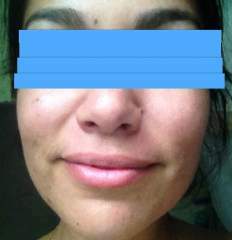 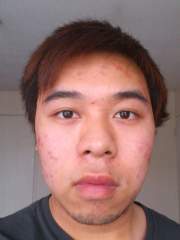 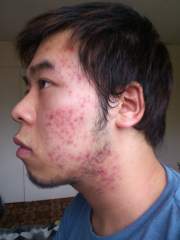 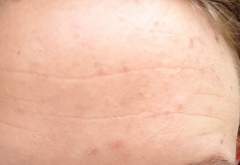 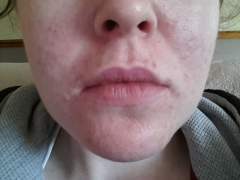 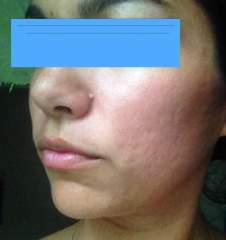 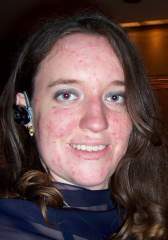 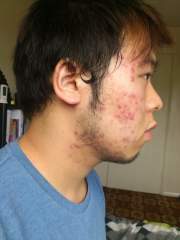 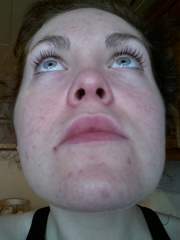 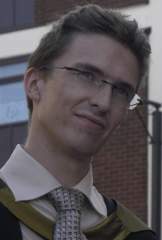 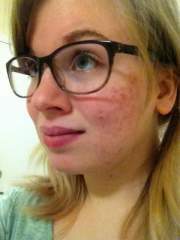 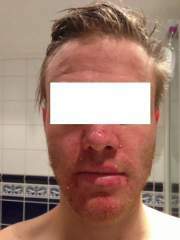 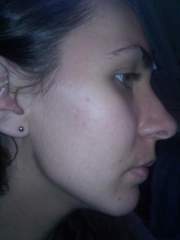 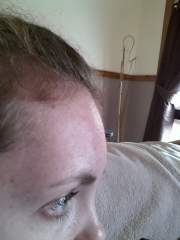 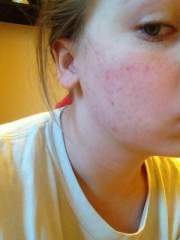 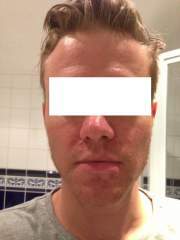 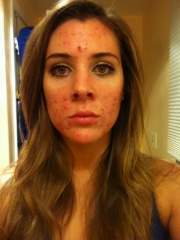 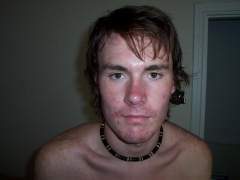 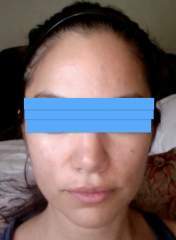 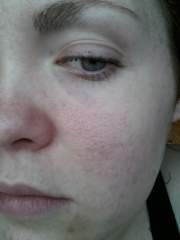 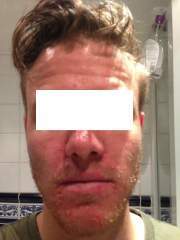 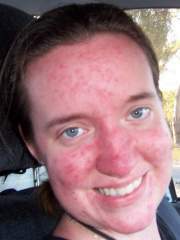 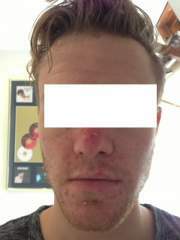 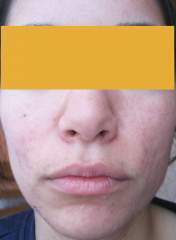 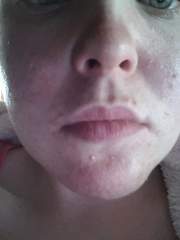 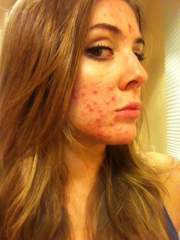 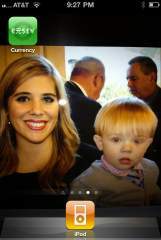 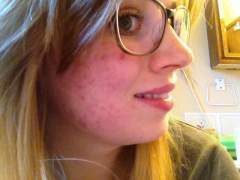 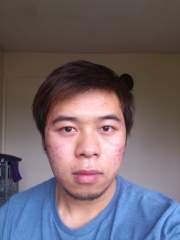 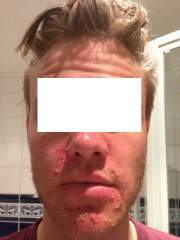 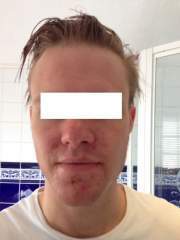 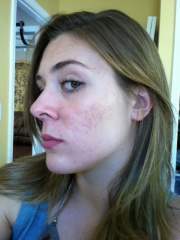 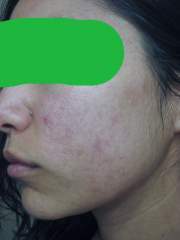 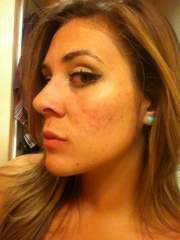 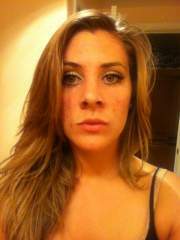 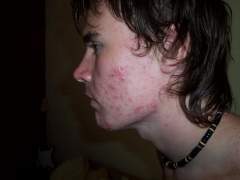 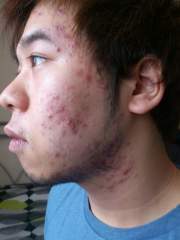 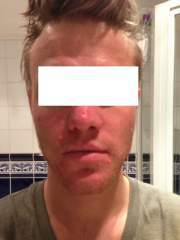 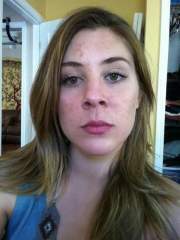 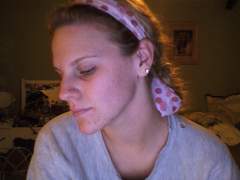 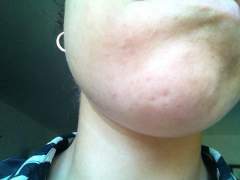 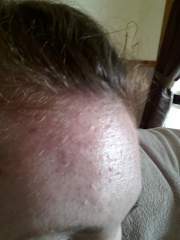 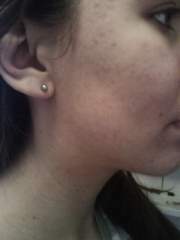 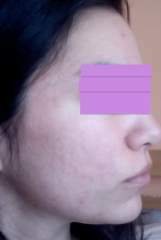 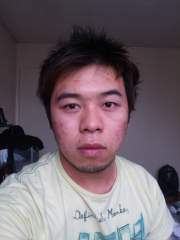 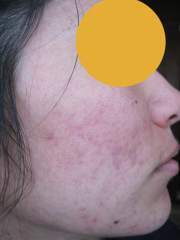 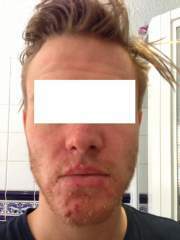 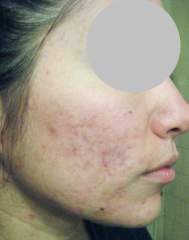 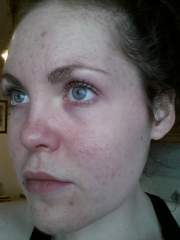 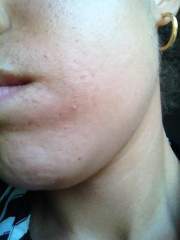 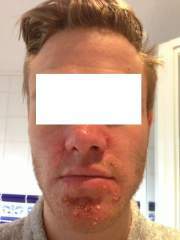 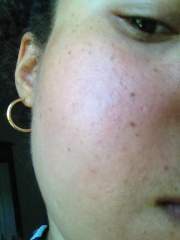 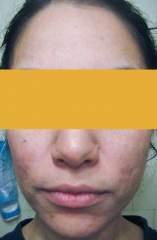 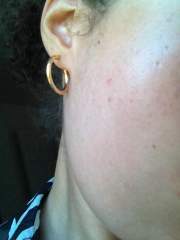 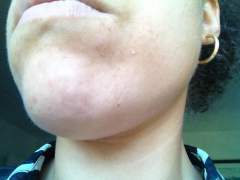 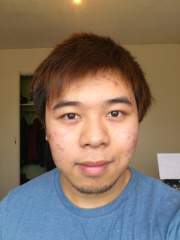 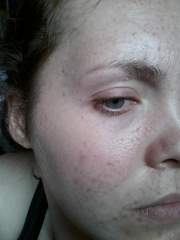 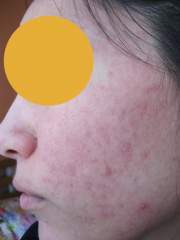 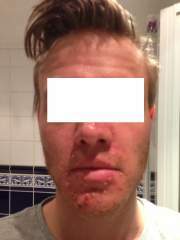 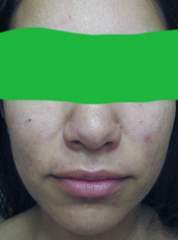 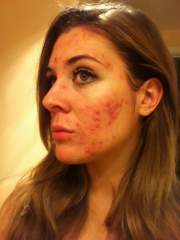 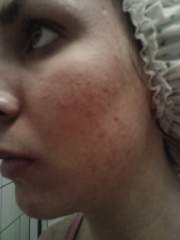 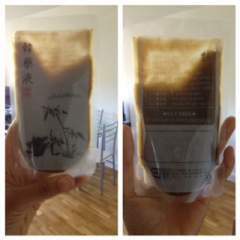 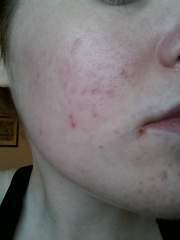 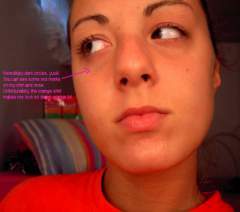 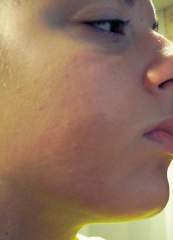 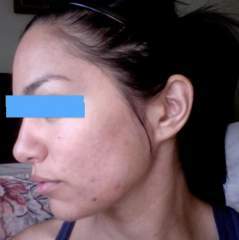 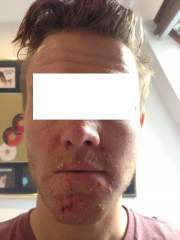 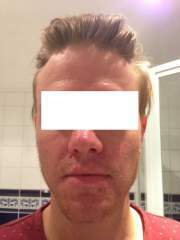 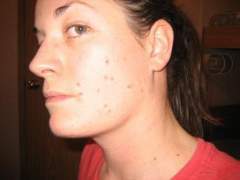 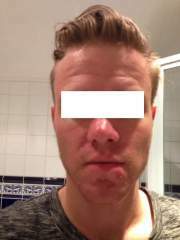 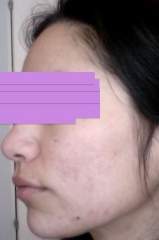 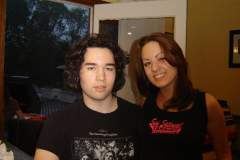 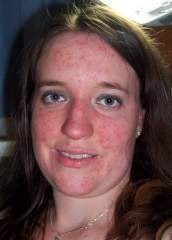 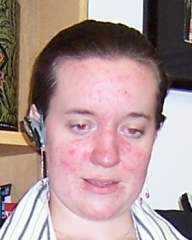 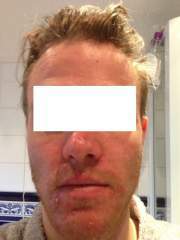 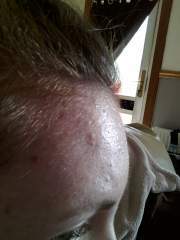 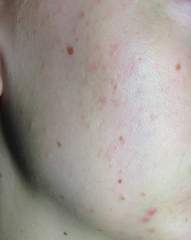 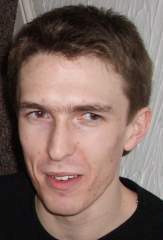 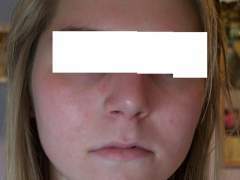 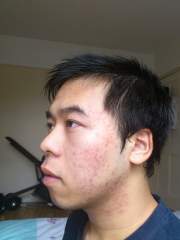 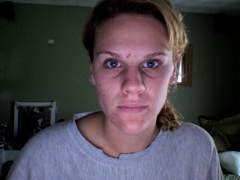 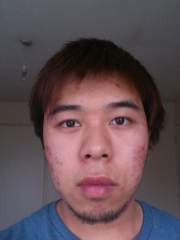 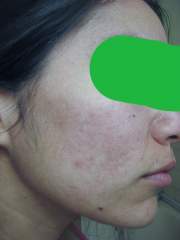 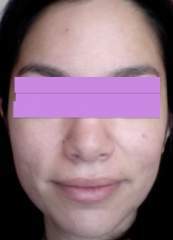 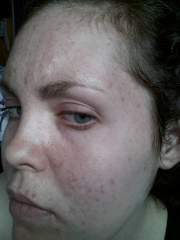 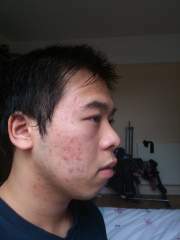 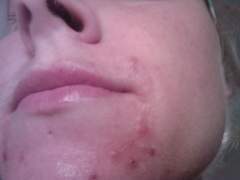 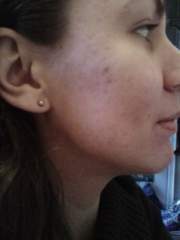 Progress pictures & videos from members using other/combination acne treatments. 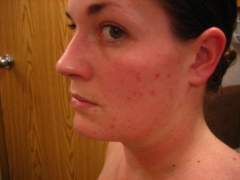 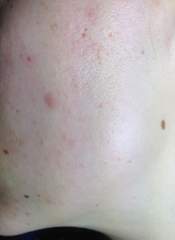 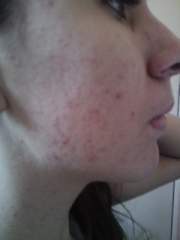 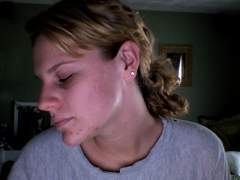 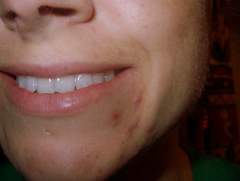 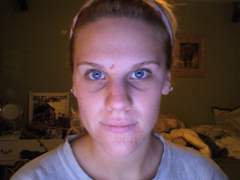 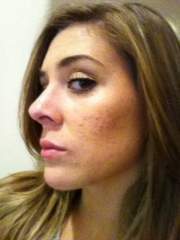 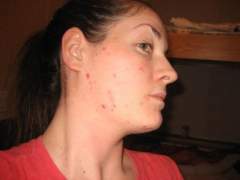 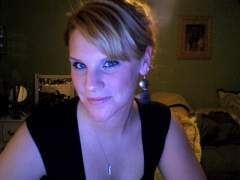 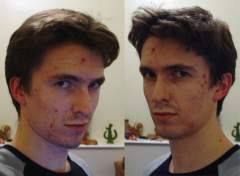 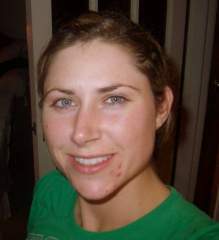 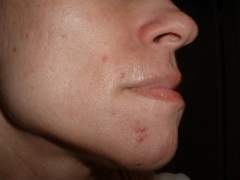 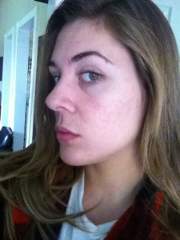 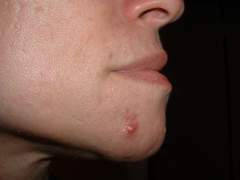 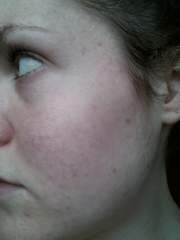 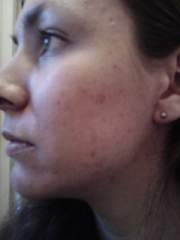 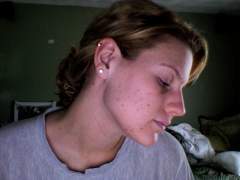 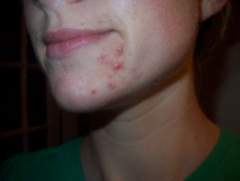 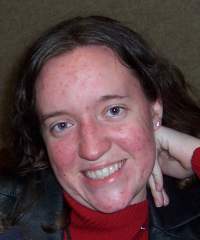 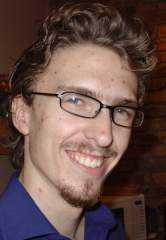 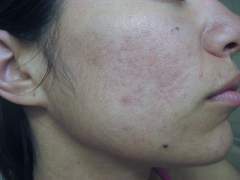 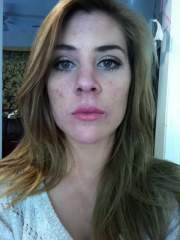 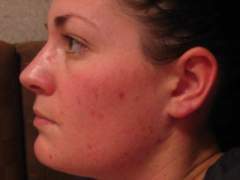 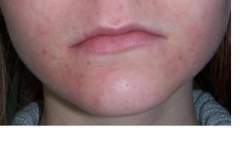 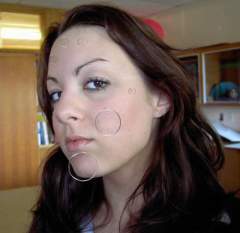 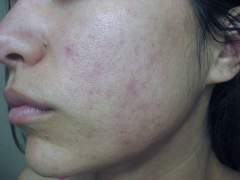 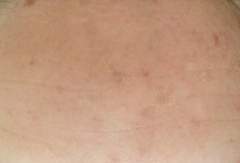 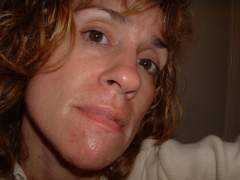 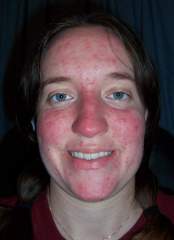 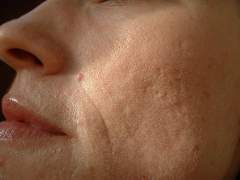 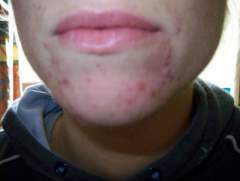 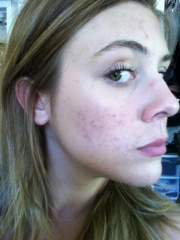 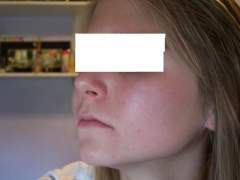 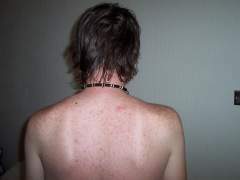 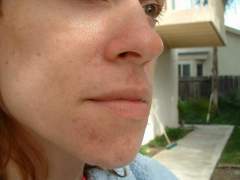 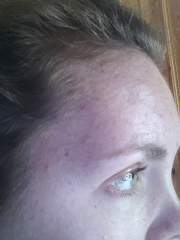 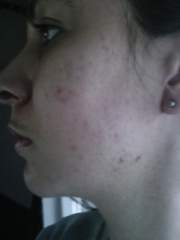 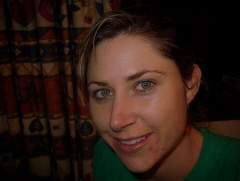 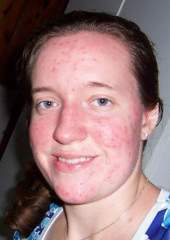 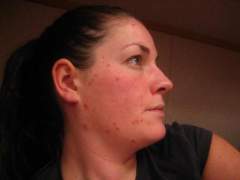 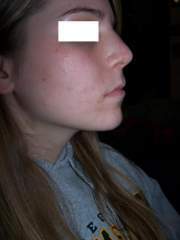 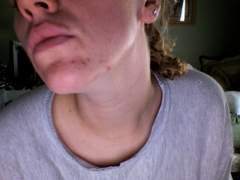 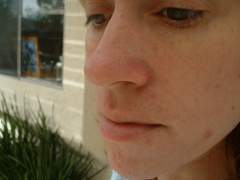 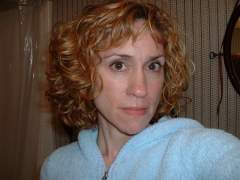 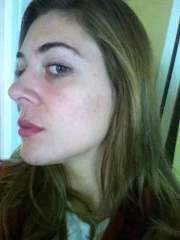 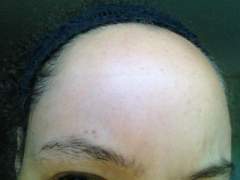 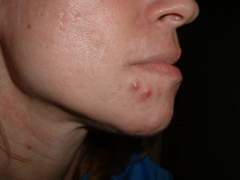 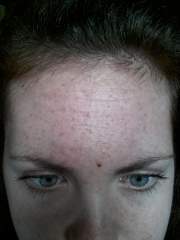 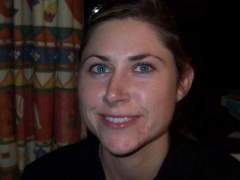 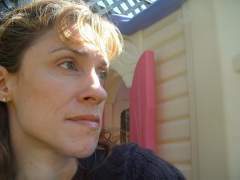 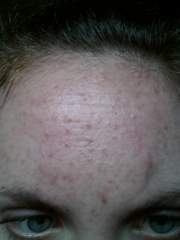 See what works and what doesn't in the treatment reviews section of acne.org. 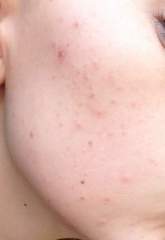 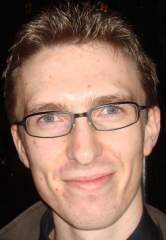 Pictures of the ups and downs my acne has given me. 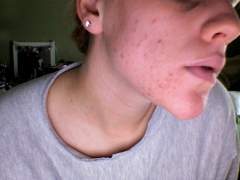 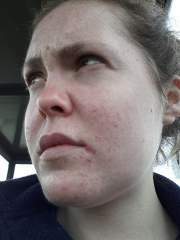 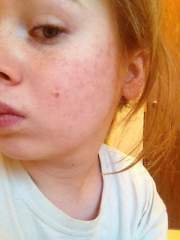 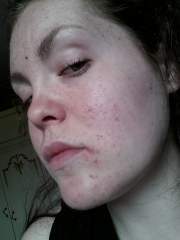 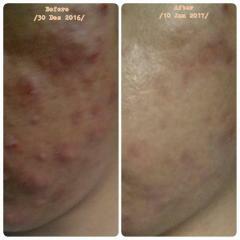 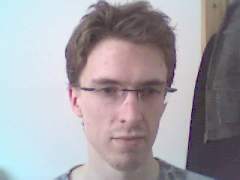 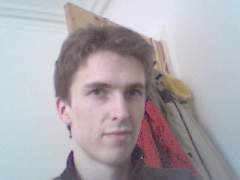 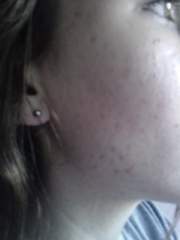 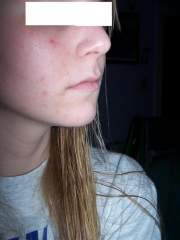 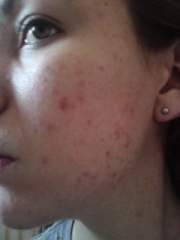 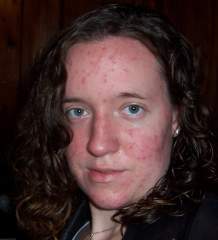 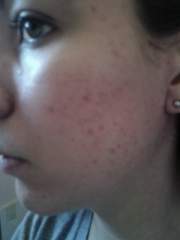 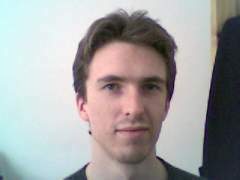 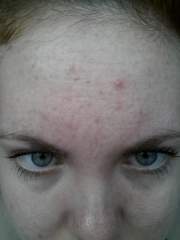 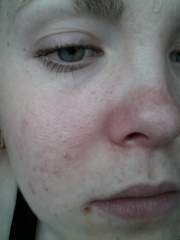 Pictures of acne how it's getting better in time. 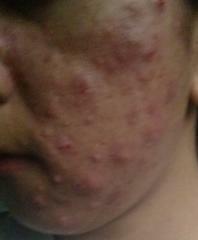 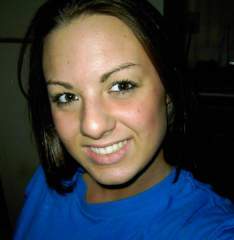 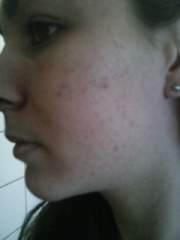 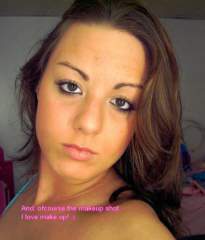 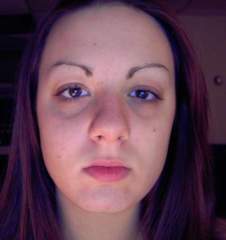 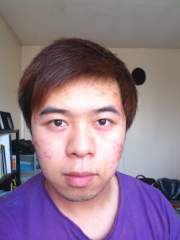 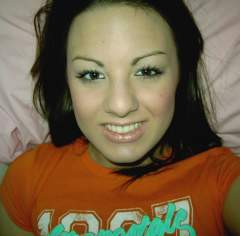 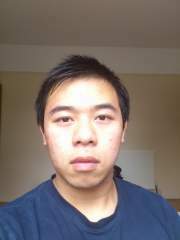 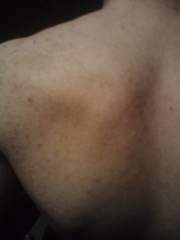 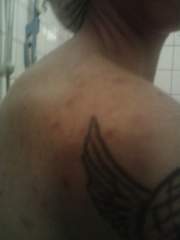 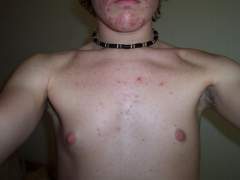 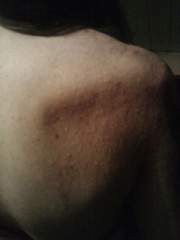 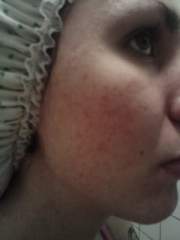 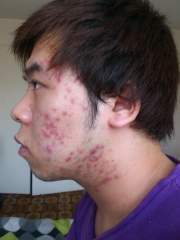 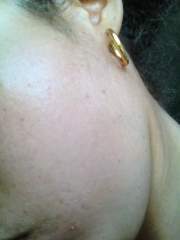 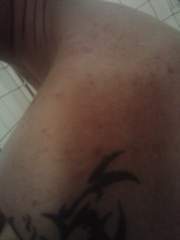 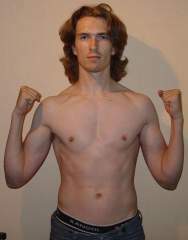 this is my skin when i stopped using birth control pills for few months. 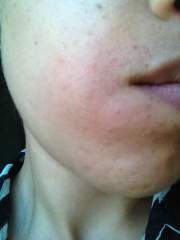 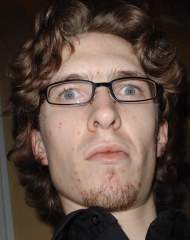 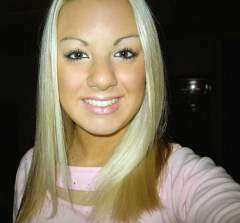 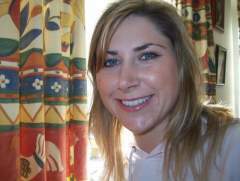 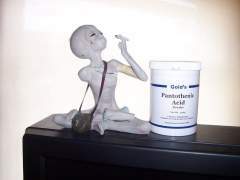 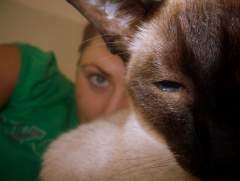 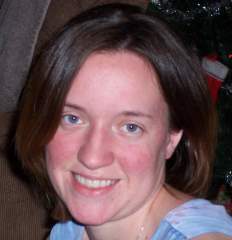 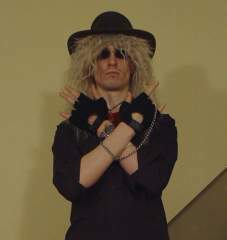 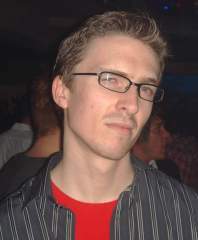 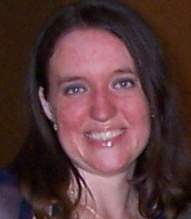 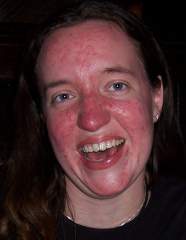 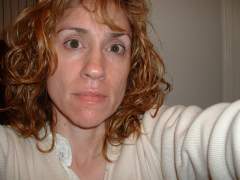 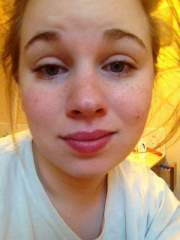 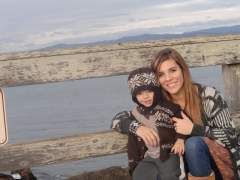 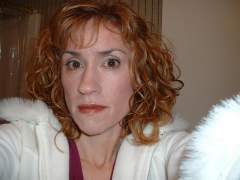 i started using benzoyl peroxide, but it didn't help. 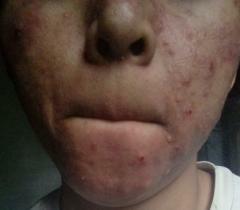 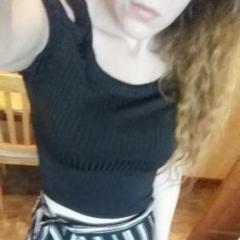 so i'm back on pills since 2 weeks.